Zuri-Laini will be providing beauty & Health Care products and services during the Expo. Zuri-Laini’s mission was and always wlll be to create products that are synthetic-free, and safe for every skin type. Using extracts, and herbs that are pure and natural is vital to having and maintaining healthy skin. What you put on your skin is absorbed into your body much like the foods you choose to eat,. That is why the utmost care is taken in the preparation of all products which are created in small batches to ensure their quality and pureness. Please choose natural and organic ~ health & wellness ~ That is what Zuri-Laini offers. A native of Brooklyn, NY with roots in Barbados, An educator (MS. & Ed.S ) with a love for the outdoors, nature and natural/pure healthy foods and products, especially in the products that we feed our body both internally and externally. Handcrafting soap, creams and other products is not just a hobby or past time, but one of the most important endeavors that I have undertaken. The purpose of making handcrafted soaps initially was to create beautiful fragrant and chemical-free products, but soon I found it much more important that others understood why and how using them is so important to their overall health over an extended period of time. 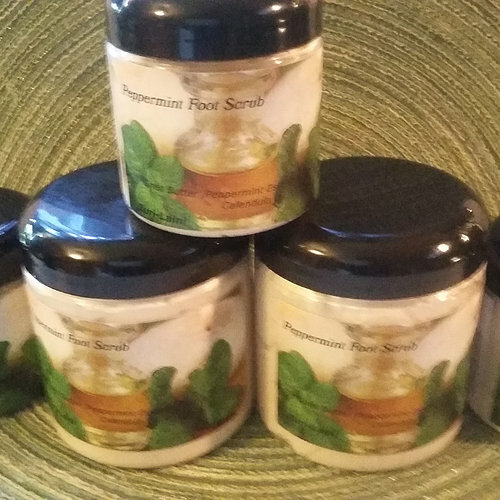 My products are made in small batches to insure the quality is always consistent. Hot process soaps can be created in a 24-48 hour time frame Cold process soaps made upon request require a longer curing time and usually ship within 3-4 weeks to insure freshness.